Runyon Equipment Rental is proud to be your local Honda Power Equipment dealer, which includes the full line of versatile Honda Trimmers. Stop by our store and check out all of these amazing trimmers. Let our knowledgeable staff answer any questions you may have and help find the right one for your needs. Trimming, edging, and pruning are the finishing touches on a well-manicured yard. 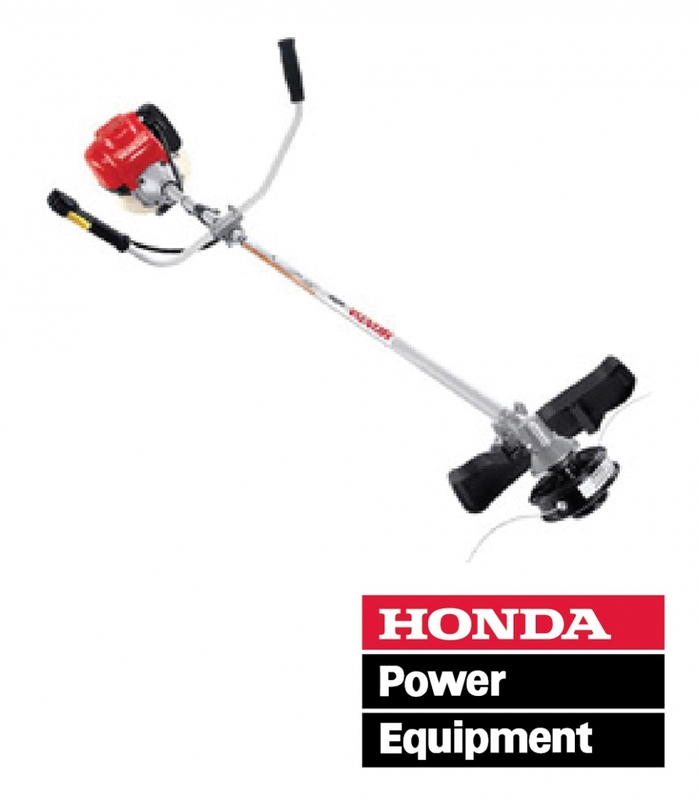 Honda’s line of powerful, fuel efficient trimmers are quiet, easy to use, and built to last. 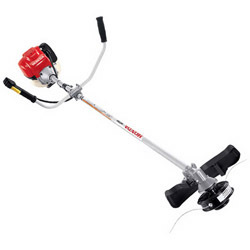 Constructed using a flex shaft design, these gas trimmers are light-weight, durable, and offer the strongest torsional strength in the industry. They can tackle the toughest grass and brush. Driven by a powerful mini 4-stroke engine running solely on unleaded gas, Honda trimmers achieve the lowest sound level in the industry, whether at idle or full throttle. These easy-starting trimmers can actually operate in any position, even upside down. Want more than just a trimmer? 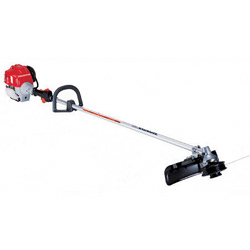 Honda’s VersAttach Multi-Tool System is the Swiss Army knife of trimmers with 2 powerheads and 6 different attachments – trimmer, hedge trimmer, edger, cultivator, pruner, and blower. Just snap the right attachment for your needs into place and you are ready for action. Still not sure which model is right for you? Stop by our store – we’re open seven days a week - and let our knowledgeable staff set you up with the perfect trimmer for your needs. Visit Honda’s power equipment home page for additional information. Runyon Equipment Rental is a certified Honda service center. Let us keep your trimmer (or other Honda power equipment) running smoothly for years.